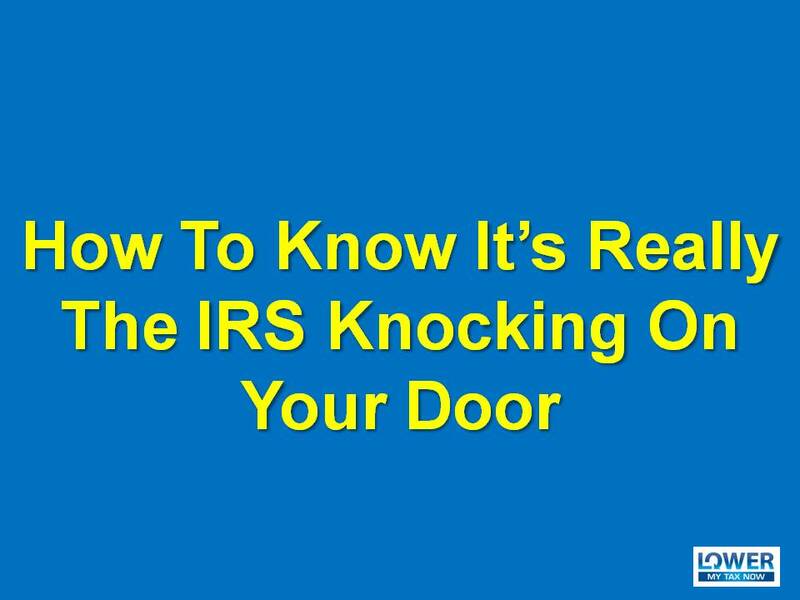 Have you ever experienced an IRS personnel knocking on your door? That would be one of the most stressful events that you will ever experience. But before you freak out, you need to learn these few things in order not to get scammed. For the most part, the IRS will usually contact you through mail delivered by the United States Postal Service. 4. Tour a business due to an audit – they will usually call taxpayers to set-up appointments but not without notifying you first. 5. Criminal investigations – they will visit you unannounced while conducting an investigation. HSPD-12 is a government-wide standard for secure and reliable forms of identification for Federal employees and contractors. You have the right to see these credentials. 1. Demand immediate payment. They will first mail you a bill that is payable only to US Treasury. 2. Demand that you pay taxes without the opportunity to question or appeal the tax owed. You should also be advised of your rights as a taxpayer. 3. Threaten to bring in law-enforcements to have you arrested for not paying. 4. Revoke your driver’s license, business licenses, or immigration status. Threats like these are common tactics scam artists use to trick victims into buying into their schemes. There you have it. So next time, when IRS knocks on your door, you would be able to avoid getting scammed.